The events surrounding Charlottesville, Va., have a resonance far beyond the borders of Old Dominion. 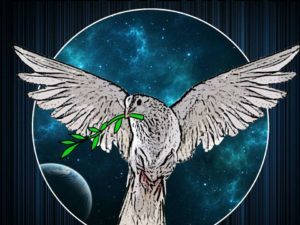 Even though they began as a strictly local affair, they quickly assumed a national character, because this strictly local event stems from the nation’s history — a history that remains not only contested but bitterly unresolved. As we look at protests rolling throughout the country, the first thing we must recognize is that this isn’t about monuments. Nor is it about the Civil War. It is about the Present. It is about how this country will define itself, how it sees itself and how it understands its future. But history, true history, is more about today than yesterday. For it is the pathway to tomorrow, and it lives or dies in the minds of the young who learn, or unlearn, how this country came to be, and what role they play in the days to come. The great Black freedom fighter Malcolm X repeatedly said, “Of all our studies, history best rewards our research.” He knew this not only because he was taught this by his teacher (the Honorable Elijah Muhammad), but because he learned this in the very expression of his life. As a state prisoner and a man so hated that he was called “Satan,” his learning of a deeper history of Black people literally made him a new man. It gave him confidence, it turned his loathing into loving, it gave him purpose — and perhaps more importantly, perspective. Perspective. How to look at the world. How to interpret it. How to understand why things are the way they are. That’s the real value of history. It teaches perspective of now, not then. And that’s the reason why monuments, turned green by oxidation and pigeon poop, are seemingly at the center of these controversies. The Trump presidency signaled a great leap backwards. It was the expression of a deep, profound fear of the future, of change, of transformation. So, they hold on to yesterday, invoking tradition, as if the central tradition of America wasn’t — and isn’t — Black slavery, which launched the country into an economic and world power. Charlottesville is thus a turning point — a pivot point upon which the nation turns back or moves forward, creating a new history. This, only the people of America can, and will, decide. 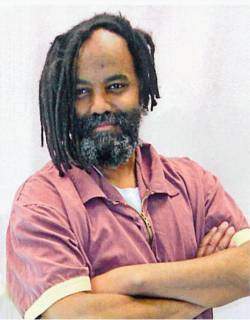 U.S. political prisoner Mumia Abu-Jamal has spent the last 30 years in prison, almost all of it in solitary confinement on Pennsylvania’s Death Row. 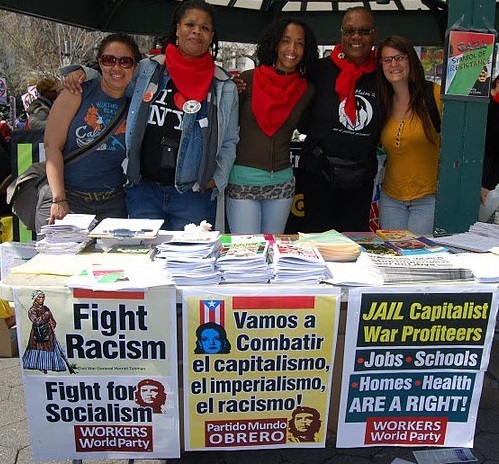 He is an internationally acclaimed writer and journalist; an organizer and inspiration in the movement against mass incarceration. 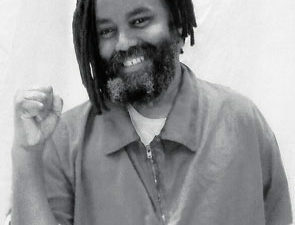 At the time of his arrest he was a member of the Philadelphia Black Panther Party and supporter of the MOVE organization.